There are two kinds of scoop that MPBS Industries sells. 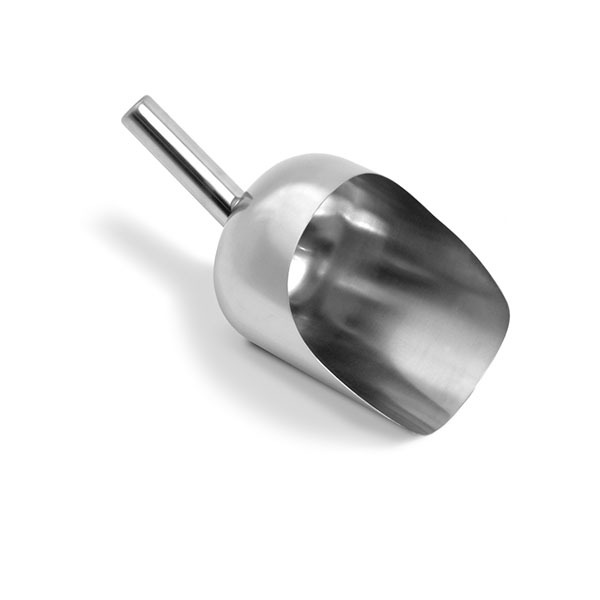 There are 1 gallon stainless steel scoop and aluminum scoop. 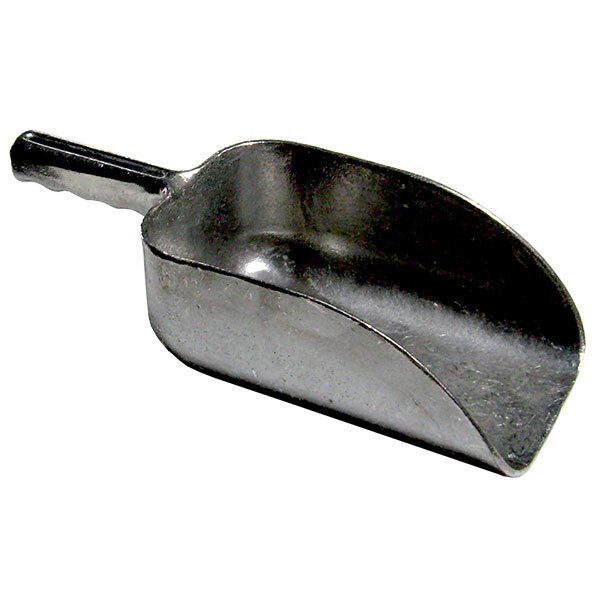 The aluminum scoop made by one solid piece. 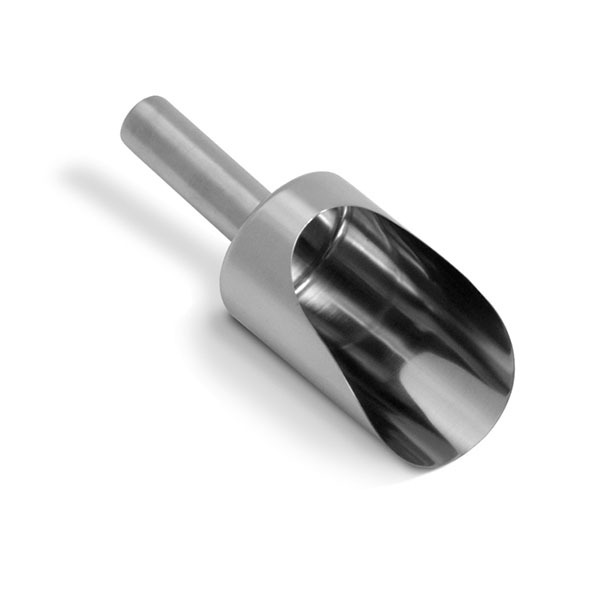 The scoops that our company provides are hard and durable finish. Please feel free to contact our professional sales and service staff to answer any questions you have.